Is Also The Most Fun! 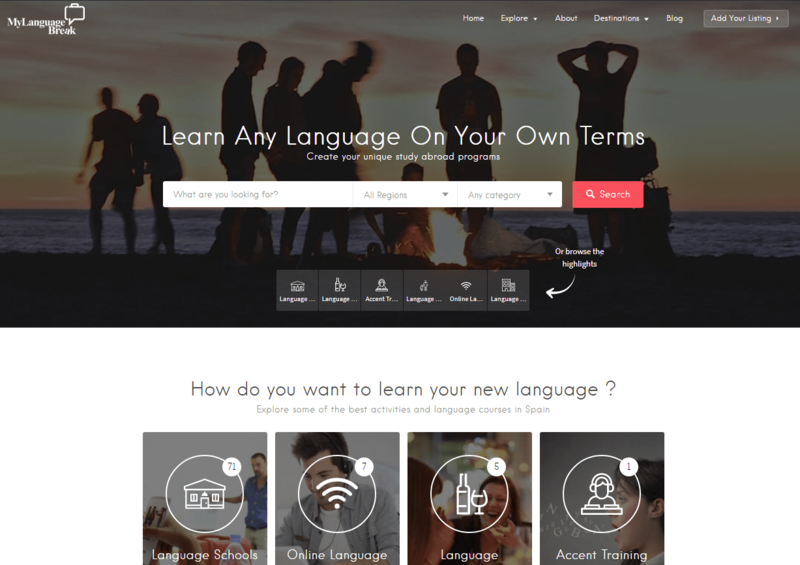 Discover Where To Start Your Next Language Travel Adventure! Your E-Book Is On Its Way! 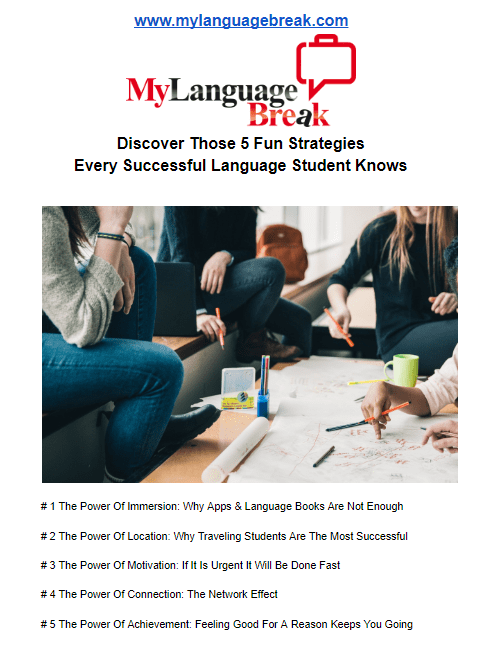 You can download the complete PDF guide with the 5 fun strategies in a few minutes. The link will be sent to your email address.